As expected, Vivo also announced another phone model to reinforce its entry-level lineup. 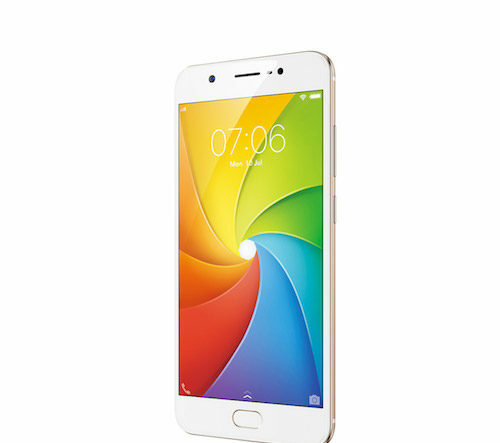 The Y69 is a higher version of the Vivo Y55s I posted a couple of months back. Basically, it has features you’ve wished its little brother had. It has a bigger 5.5″ screen display coated with Corning Gorilla Glass 3, bigger 32 GB internal storage, and a larger battery capacity at 3,000 mAh. In order for Vivo to be competitive, it comes with a 16 Megapixel front camera for those who take their selfie pictures seriously. 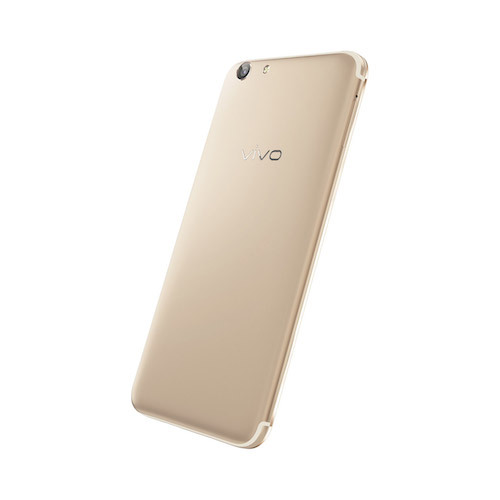 The Vivo Y69 price is P10,990 and is already available at authorized Vivo stores.